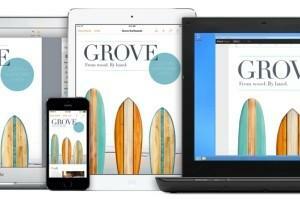 While you might have heard and even used various Office application suites like iWork by Apple and MS Office by Microsoft, there are many other office application suites. NeoOffice is a comprehensive Office application suite which serves as a viable Microsoft Office alternative for Mac OS X. 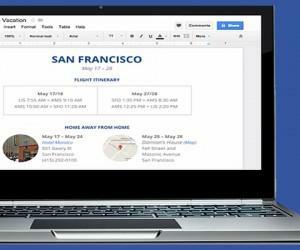 Like other Office application suites it can be used for word processing, drawing, making spreadsheets and PowerPoint like presentations, as well as even database programming. 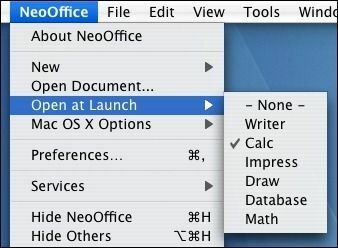 NeoOffice is basically a fork of the open source OpenOffice platform and it borrows almost all of the features of the suite for Mac. As you might know, Apple now ships Mac with Retina displays, however; the applications which don’t have support for Retina display offer poor quality text. This is where NeoOffice 3.3 is quite useful as it offers the utility to draw text properly on Retina supported Mac computers. The below screenshot shows the clarity you can acquire on Retina supported Mac computers using NeoOffice 3.3. NeoOffice supports the Versions feature that was provided by Apple in Mac OS X 10.7 Lion. 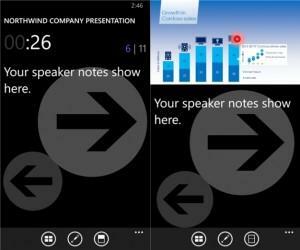 With this feature users can save and restore previous versions of a document. 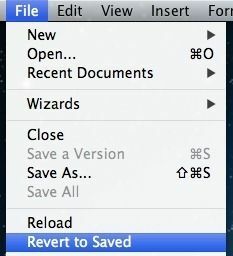 Using this feature you can automatically reopen the documents that were open before you quit the application. 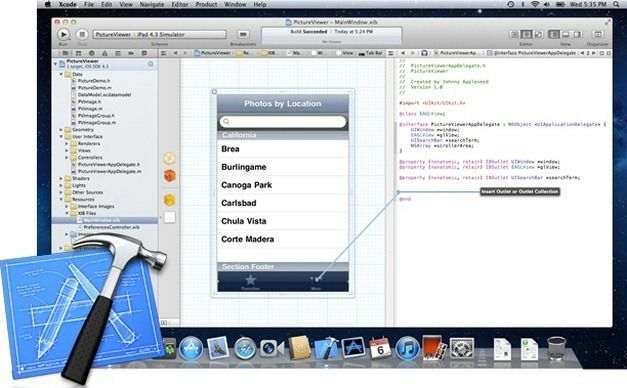 You can draw highlighted text like Safari and TextEdit apps. While this feature id available in LibreOffice and OpenOffice, NeoOffice provides better support for the feature. Below is a comparison of NeoOffice and OpenOffice/LibreOffice text highlighting feature. 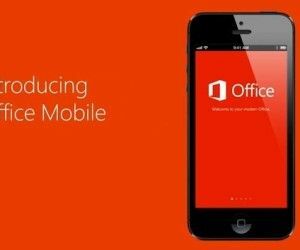 Previously, NewOffice used Java however; the new version makes use of Apple’s Cocoa framework. This means that users can get efficient startup and printing speed and that too without the need for Java. 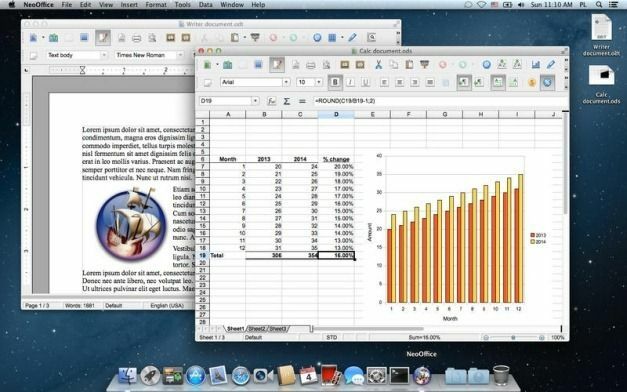 NeoOffice is compatible with the latest versions of Mac OSX; including Mac OS X 10.8.0 Mountain Lion or higher. NeoOffice can be legally downloaded free using various online sources, however; a download via the Mac App Store or the developer’s website costs $10.